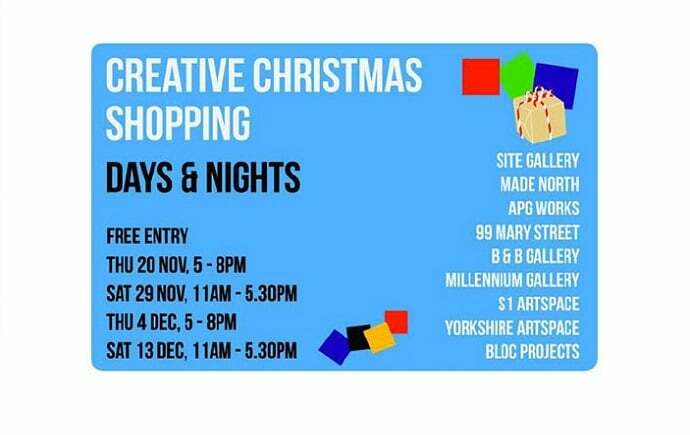 Keep Christmas creative and give a unique gift this year with Creative Christmas Shopping Days & Nights at Sheffield’s galleries. Sheffield’s galleries across the city are offering an artistic alternative to Christmas shopping this year, with artists and designers, handmade gifts, festive workshops, live music and winter warmers to eat and drink. The next shopping night will be on 4th December from 5pm-8pm and two family-friendly shopping days will take place on 29th November and 13th December, from 11am-5.30pm. Expect beautiful gifts hand made in Sheffield and beyond. You’ll find a huge range of art, gifts, designer made homeware and pop up shops. Creative Christmas Shopping Nights allow you to browse gift ideas, listen to live music from local bands and DJs, create your own gifts with festive workshops, indulge in mulled wine, mince pies and warm yourself by an open fire. The family friendly Shopping Saturdays offer very much the same, but are tailored for children, with drop in workshops and tasty winter treats. With free entry to all, the venues participating are: Site Gallery, Made North, APG Works, 99 Mary Street, B & B Gallery, Millennium Gallery, S1 Artspace, Bloc Projects, Yorkshire Artspace, Exchange Place Studios. 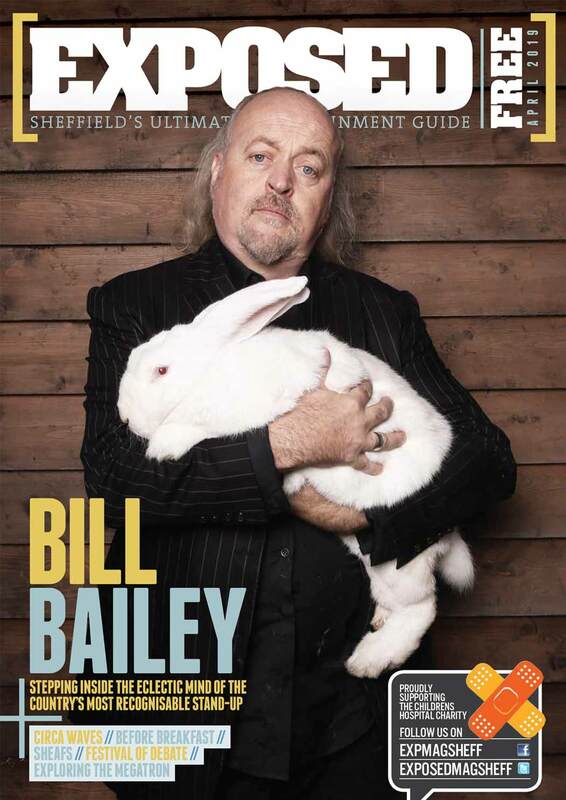 For full listings head to artsheffield.org. A map for the Christmas shopping days and nights will be available to pick up from any of the participating venues.